Some music producers find it challenging to work with vocals, but just like with anything else, it is a matter of finding the right workflow to make it an easy task. You don’t necessarily need vocal samples that match your beat’s key or BPM to make them fit. 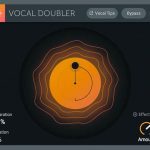 Techniques like pitch-shifting and time-stretching give you the opportunity to add almost any vocal to your tracks. Once you get this sorted, a little bit of EQing, distortion and compression could really improve your vocal mix and make it stand out. 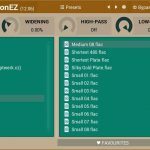 Below, Beats.pro, a new source for vocal samples, are sharing 5 tips to help you achieve that in a matter of minutes and make working with vocals a pleasant part of your production process – from matching your song’s key and BPM to vocal equalization, parallel compression and referencing your mix in mono to make sure it is going to sound good everywhere. 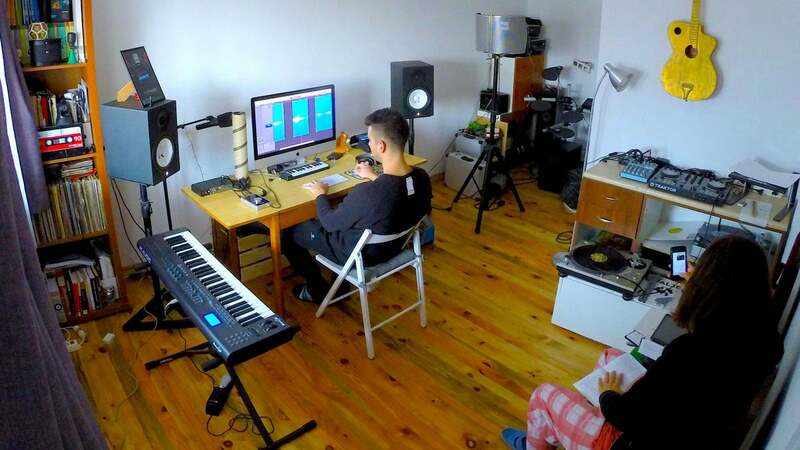 You will also find a creative 2-min video showcasing their workflow, when it comes to processing vocal samples, as well as learn more about them and how they started their own project for vocal samples. When you are working with vocals you don’t necessarily need a vocal sample that exactly matches your beat’s key. Pitch-shifting is probably the easiest thing to do, when you want your vocal sample to match your track without needing to transpose your whole beat. 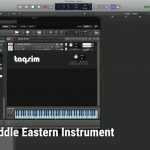 Most DAWs or samplers provide you with a pitch option allowing you to shift the sample by a number of semitones up or down. 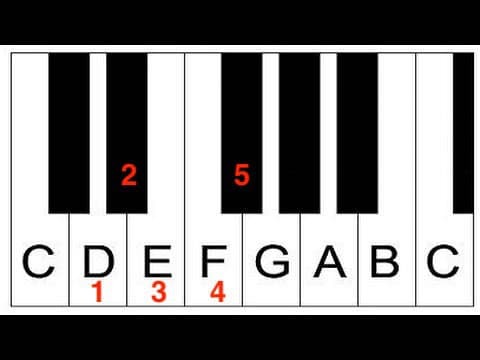 Some of these tools would allow you to go as high or as low as 12 semitones, which is an octave, but others give you the opportunity to alter it 24 semitones or even more. Note: When you are pitching the sample you change the way it sounds, so you will actually lose the original sounding of the vocal, but at the same time you will create a pretty cool vocal effect that’s seen in many EDM tracks nowadays. If you find a vocal sample that you really enjoy, but it is not in the same tempo as your beat, you could time-stretch it to match. 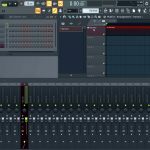 This is done differently in each DAW and it is simply the process of changing the speed of a sample without altering its pitch. A lot of producers underestimate mono referencing, when making music. When you are using a lot of effects to improve the stereo image of your track, you need to be careful, because this may cause phasing issues. And while your track sounds great on your speakers, listening to it on a phone or other portable speaker, or even when broadcasted on the radio (some radio stations still broadcast in mono), you may be surprised to find out there are elements missing. When you use a ton of stereo-width enhancers some of your sounds may almost completely disappear, when you reference them in mono. So, make sure you use stereo effects wisely and always reference in mono to make sure your track will sound as good everywhere. You can find a bit more details in the article we share in tip number 4 above. Who is behind Beats.pro Vocals? Beats.pro is a new website that offers vocal samples. Apo, a music producer of 15 years, and his wife Nevena, a singer of 25 years, are the founders and engine behind this project. 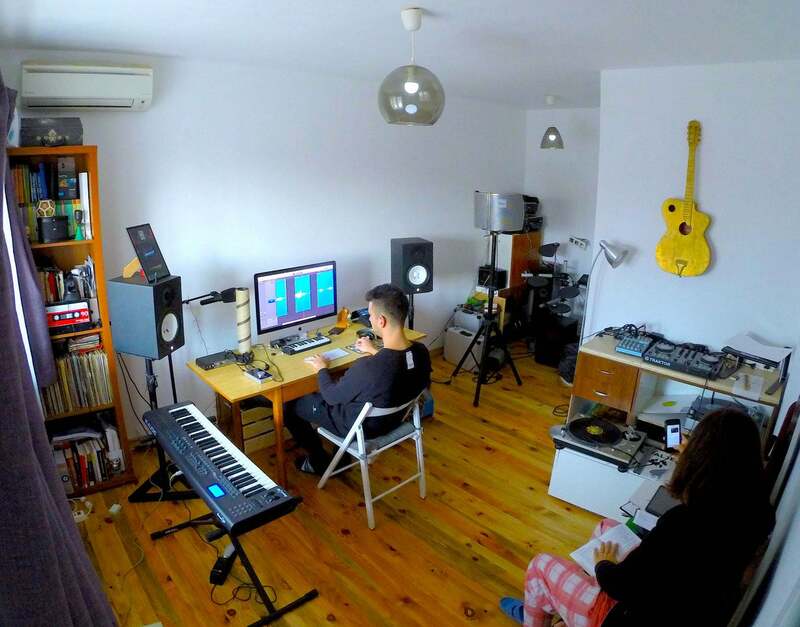 They craft vocals from their home studio in the foothills of Stara Planina mountain in Sofia, Bulgaria. Being partners in music and life for over 10 years, they work hard to produce high-quality original acapellas well-organized in sample packs. If you want to try out their vocals, they currently have 3 free vocal sample packs in their collection you can instantly download to get more than 220 female vocal samples. 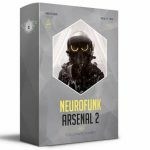 There is also a discount code to get 60% OFF any of their paid sample packs. 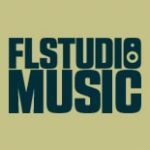 Use discount code FLSTUDIO during checkout.